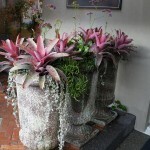 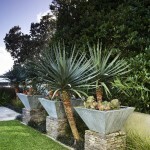 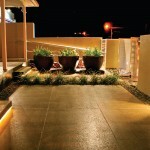 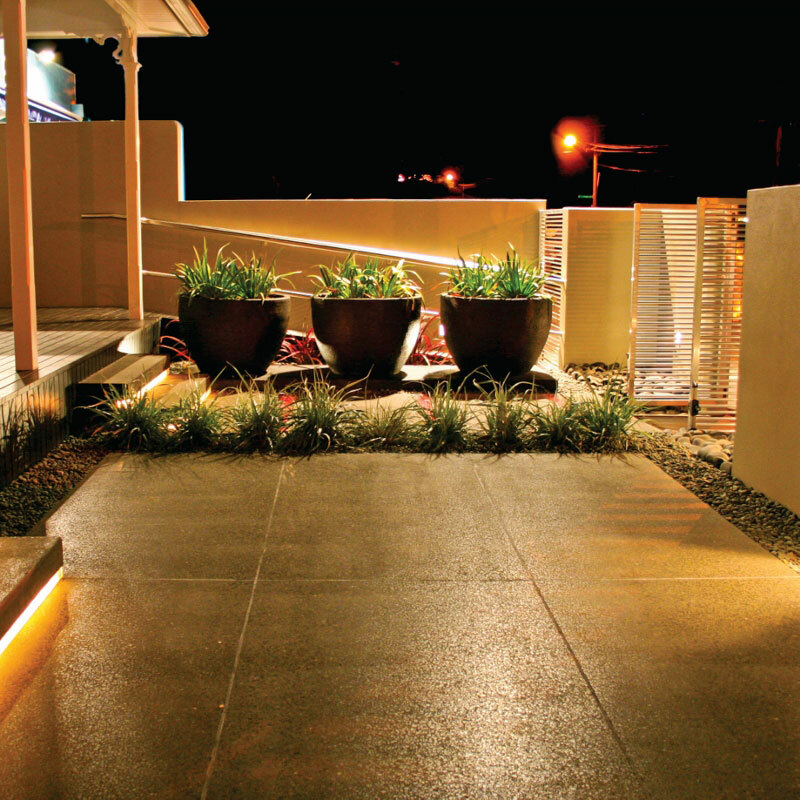 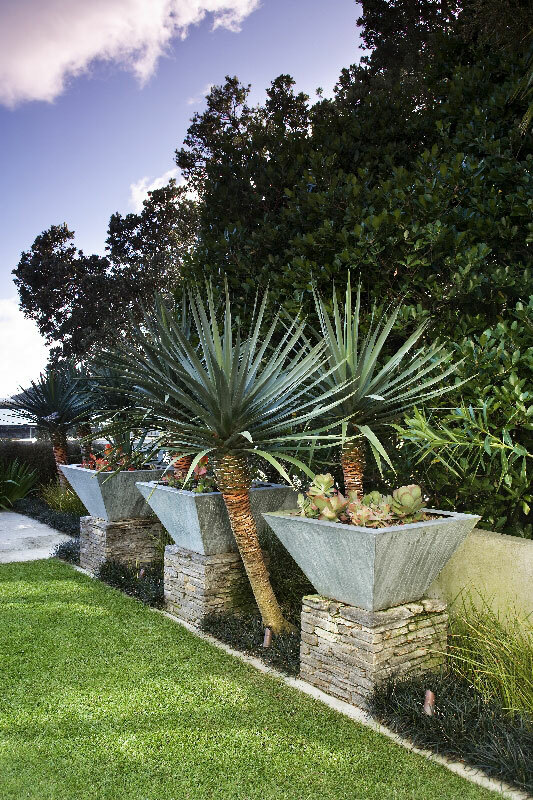 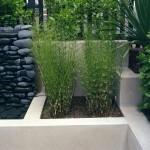 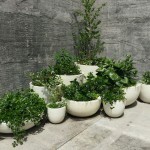 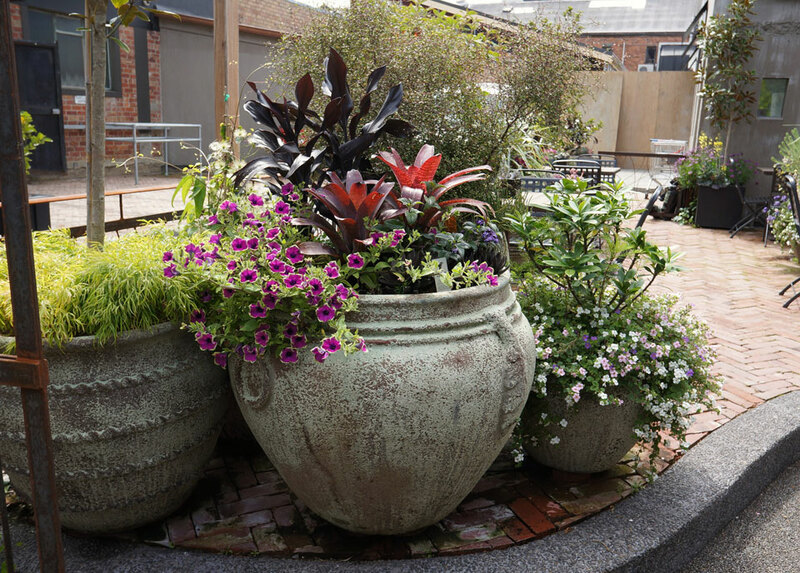 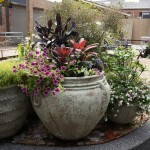 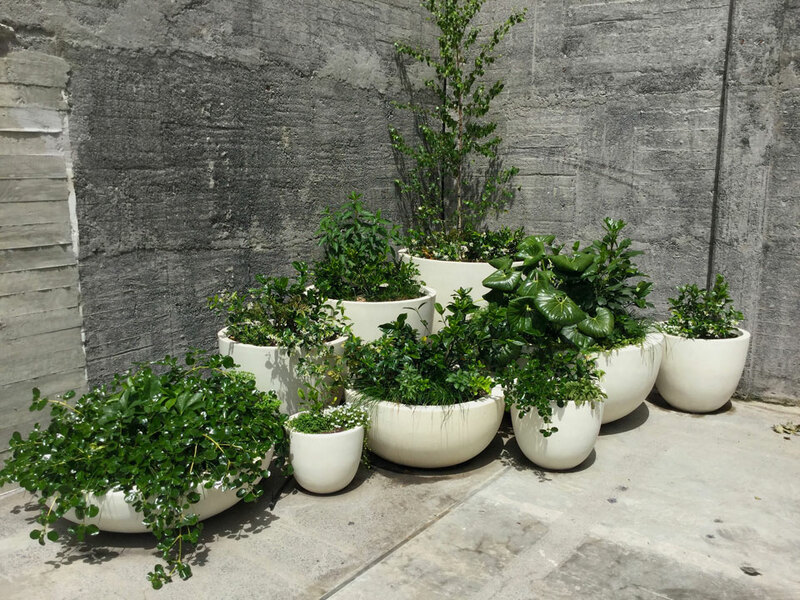 Pots & planters - Landscape design, garden care services and gardening maintenance with Auckland landscaping company Second Nature Landscapers New Zealand. 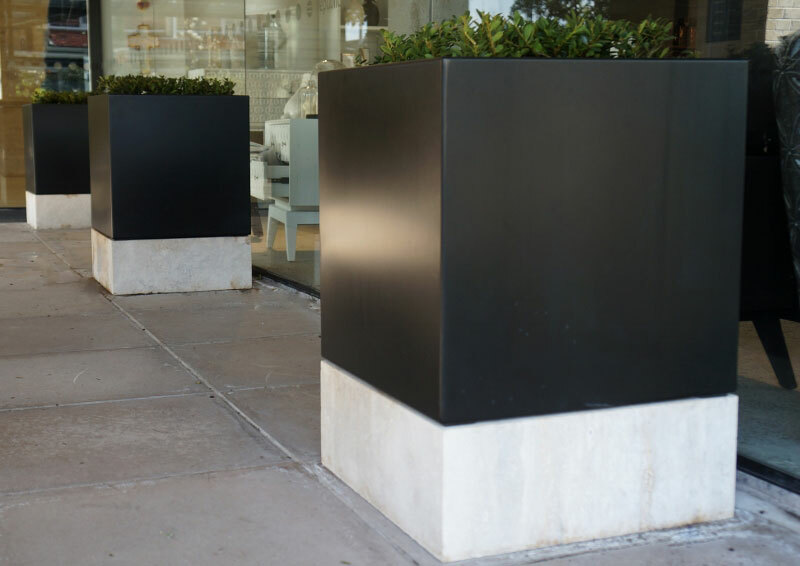 We can source or custom-build quality pots and planters made from materials ranging from stone to terracotta or concrete to anodised aluminium, suitable for residential patios and decks. 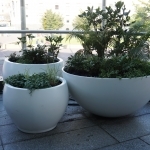 Lightweight alternatives can be provided for balconies and terraces where weight is an issue. 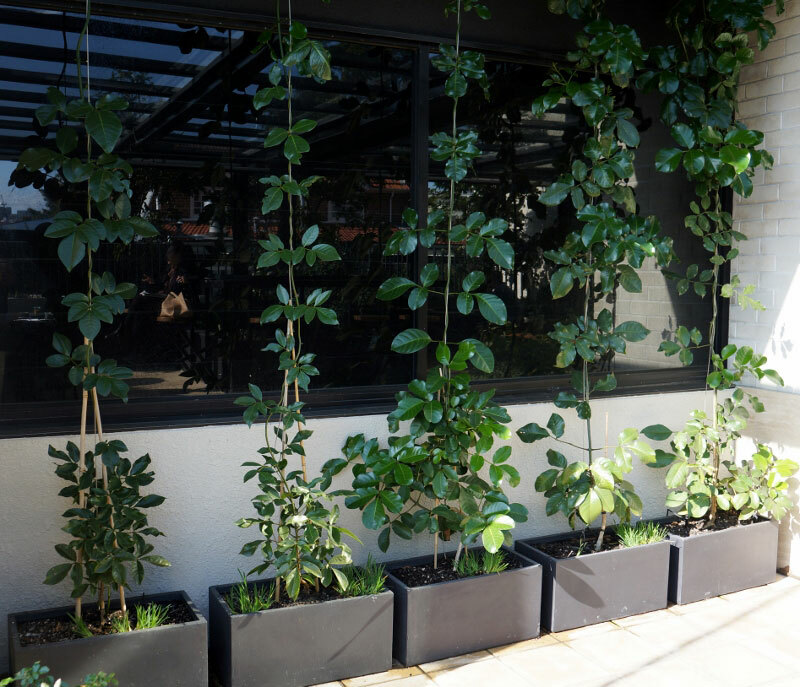 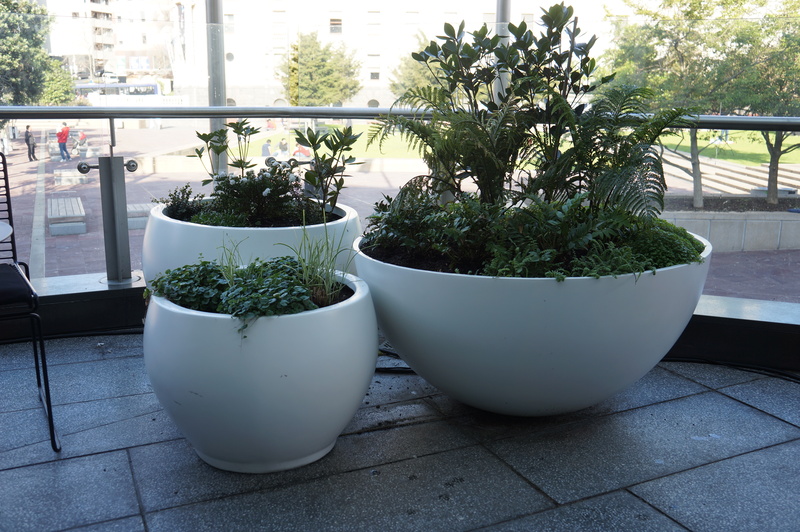 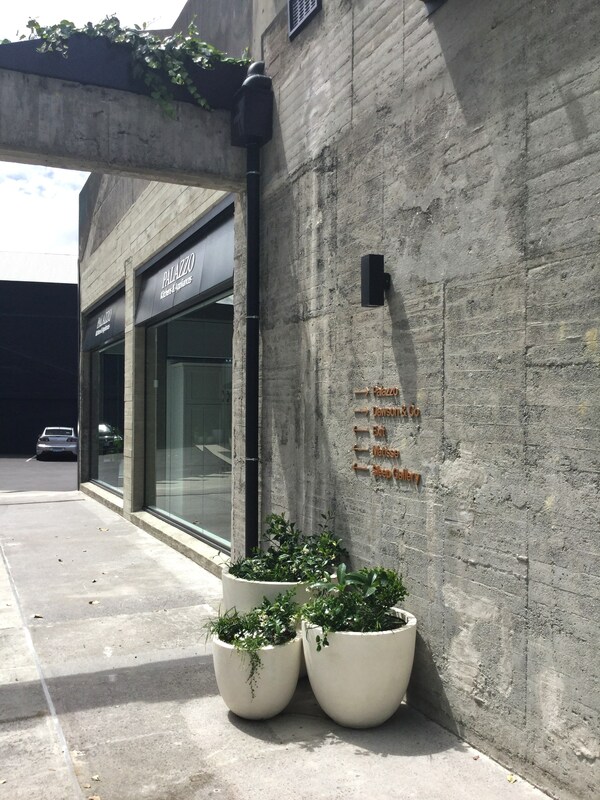 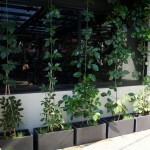 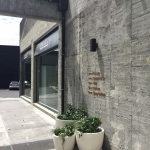 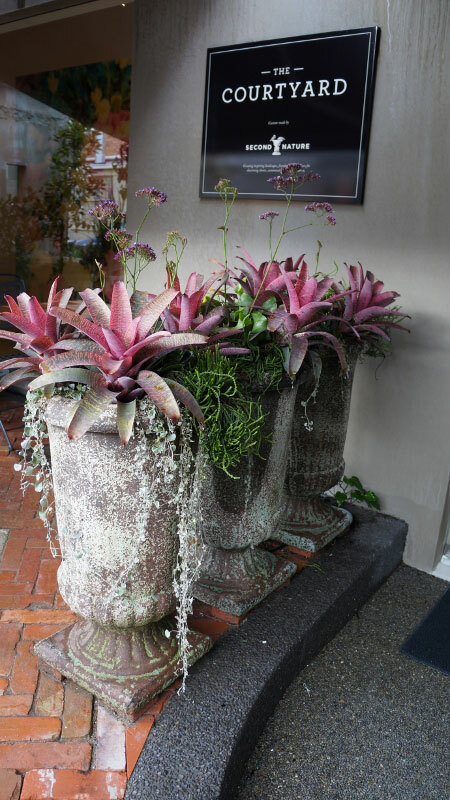 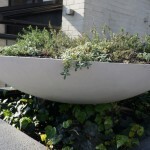 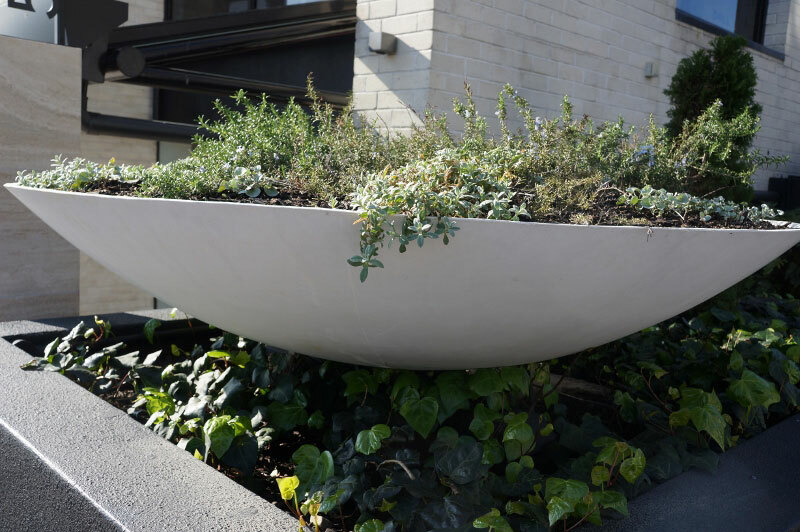 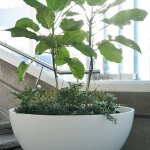 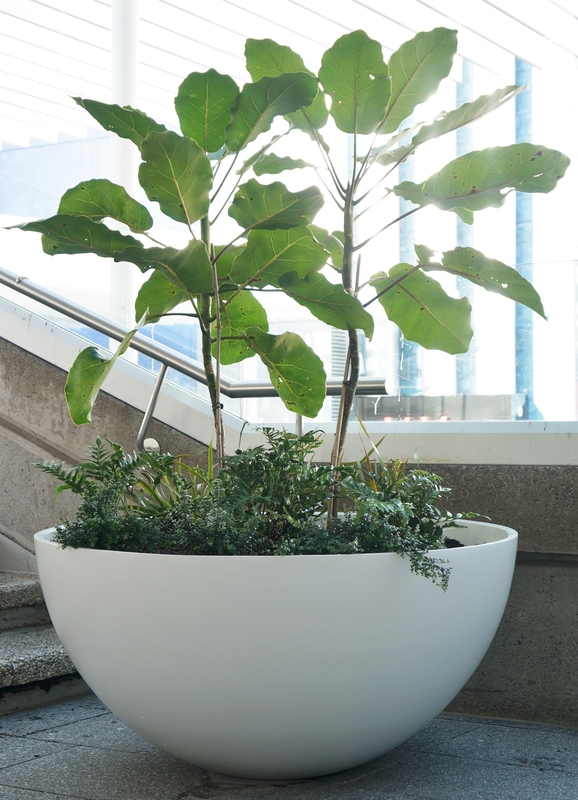 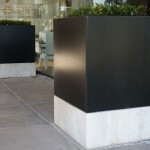 We can also supply and install robust large or customised planters and pots for commercial sites Auckland wide, including carparks, foyers, cafes, restaurants, office blocks, hotels, footpaths, etc.